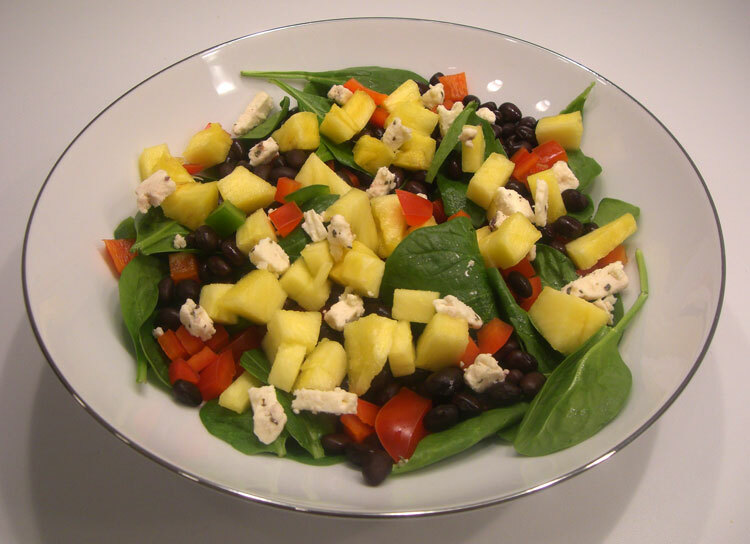 This salad is has a great mix of textures and flavors. Assemble on individual plates (like I did for this photo), or toss all in a bowl. Serve as a meal, or as a side dish.